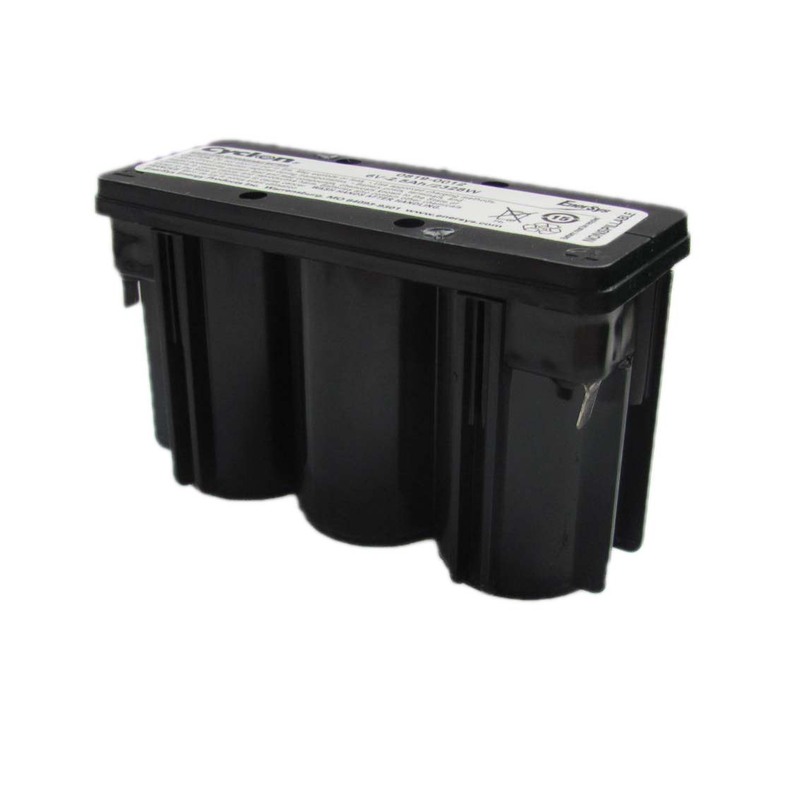 Good quality battery for treadmills and provides good result in testing condition. Easy to use website and good product and fast delivery. Fits the treadmill and works perfectly.